Google IO is the biggest Google event of the year, where Google comes up with some extraordinary stuff year after year. This time was no different. Google L a.k.a Lollipop was unveiled last year and now its turn for Google’s next OS version Android M. Android M is not a visual overhaul like Lollipop but is a more an internal change which some pretty neat new functions. Whenever an app is installed on Android, you get to see a list of permissions which tell you what functions of the device the app will use like accessing location or using the mic or camera and so on. Now with Android M you will no longer be seeing that list during installation. Instead, you can choose which permissions to allow and which to reject when the app demands it, for example you can choose which apps will be allowed to use the microphone in your phone. Google announced a feature called Chrome Custom Tabs, what it basically does is, making loading pages faster by pre-loading some data such as passwords. This will help in a way that whenever you might click on a link through an app say twitter, currently you would see a stripped down web view of the site. Now, once you click on the link it will open as if it were open in Chrome itself. Well, it is Chrome just automatically customized according to the app you are using. 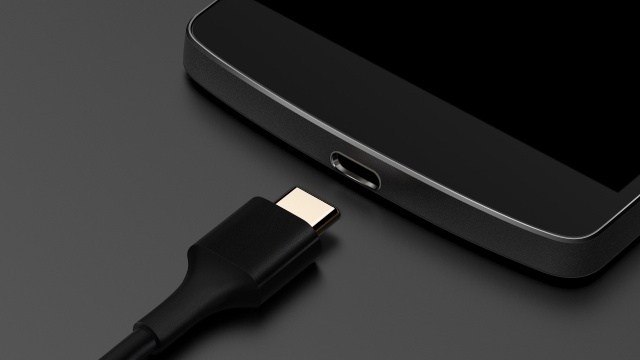 It was announced that Android M will support devices with USB-C. Now, what is USB-C you may ask? Well, the basic idea is that you do not have to worry what the right side of the USB cable is, because there is NO WRONG side any more. You can insert the USB-C cable upside down or right side up doesn’t matter. Another feature which comes with Android M is called “Doze”. This uses the stand by mode more effectively, so you get a longer battery life. According to Google, they tested it on the Nexus 9 and Android M running devices lasted 2 times longer than the ones running Android Lollipop. This is one of the best new features that comes with Android M. Google Now on Tap is a program that has made Google Now much much smarter. How it works it that when you are in an app, just hold the home button and Google cards pop up with relevant information according to the app or data on the screen at that time. Rather than giving you an example just check out the video below trust me its much more fun. Unlimited and Free Online Storage is now possible with the all new Google Photos App. The app supports resolutions up to 16MP and Videos up to 1080p. You can use the app to organize your photos and videos according to time line, or location based such as beaches, restaurants, people etc. It also has some nifty collage making features built in. The app is now live and available on the Play Store. Google also announced something for developing countries where connectivity is not all that great. Now people will be able to save pages for offline use on Chrome. Not only that but Google Maps will be available with some pretty helpful offline features as well. They include offline offline turn by turn navigation options and much more. This will also help loading web pages much faster on poor network connectivity as well. 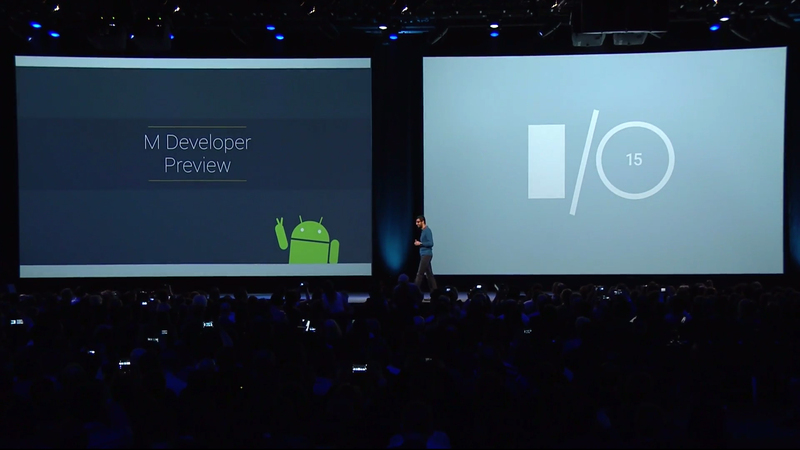 Well that is about it from Android M developer preview at the Google IO 2015. What do you guys think about the features? Let us know. Daraz.pk’s #HotSecret turns out to be a Smartphone – Now who would have guessed that?